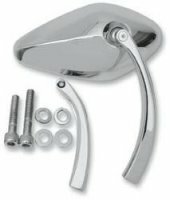 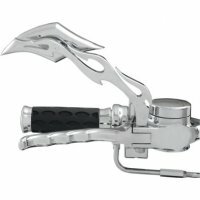 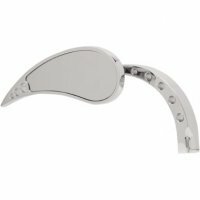 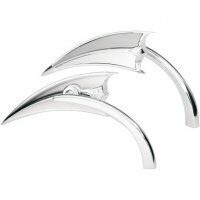 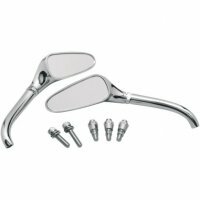 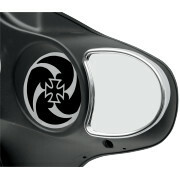 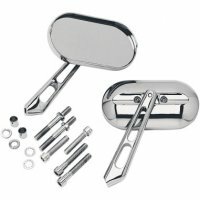 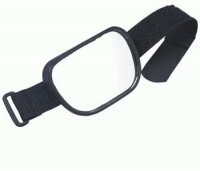 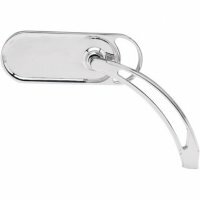 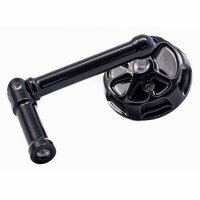 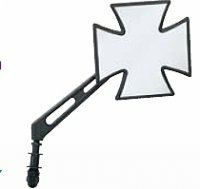 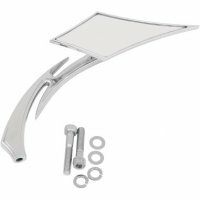 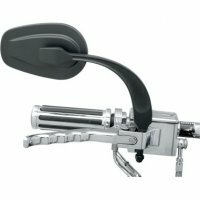 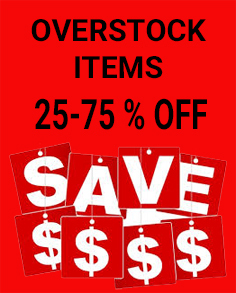 Motorcycle Mirrors, Adapters and Extenders. 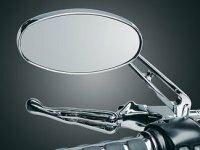 Changing your mirrors can enhance the look of your motorcycle but they can also increase your rear field of vision. 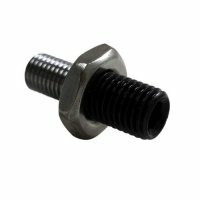 So shop carefully. 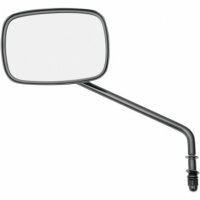 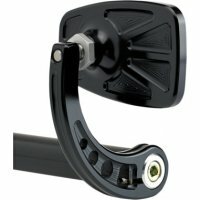 Consider not only the look but the size of the mirror head, the lenght of the mirror stem and you may need mirror adapters to install those new mirrors on your ride! 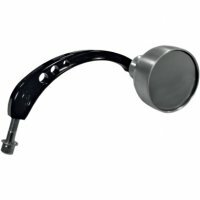 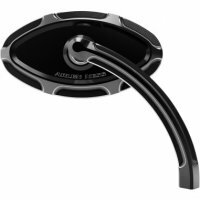 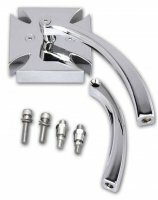 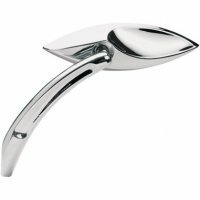 Mirror Adapters are often needed for the following models unless otherwise specified in the mirror main descriptions.